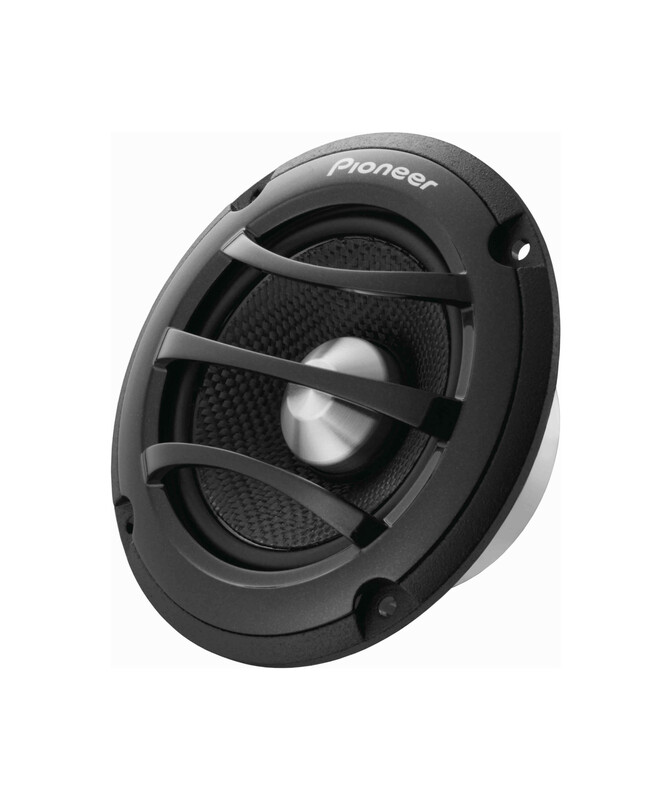 These mid-range speakers are part of the Pioneer Reference Series. They were designed for a low crossover ability for extra smooth sound. Improvements include easier installation and a better audio performance. frequency range. Other characteristics are decreased distortion and enhanced, pure sound reproduction. 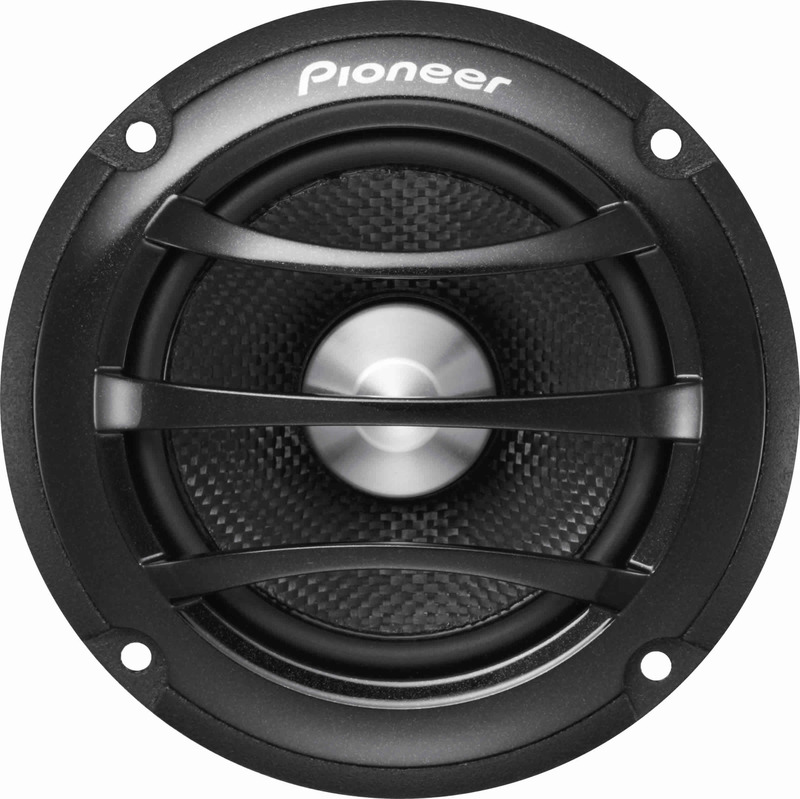 Its excellent directivity makes it very suitable in combination with our PRS tweeters. Because of its modest size you can install this mid-range speaker not only in your door, but also in a pillar.